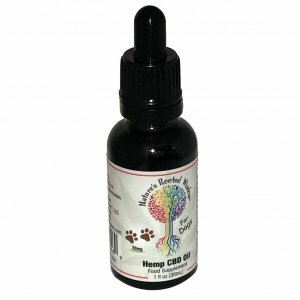 100% organic hemp lotion for soothing relief for Rosacea, Sunburns, Dry Chapped tired skin. 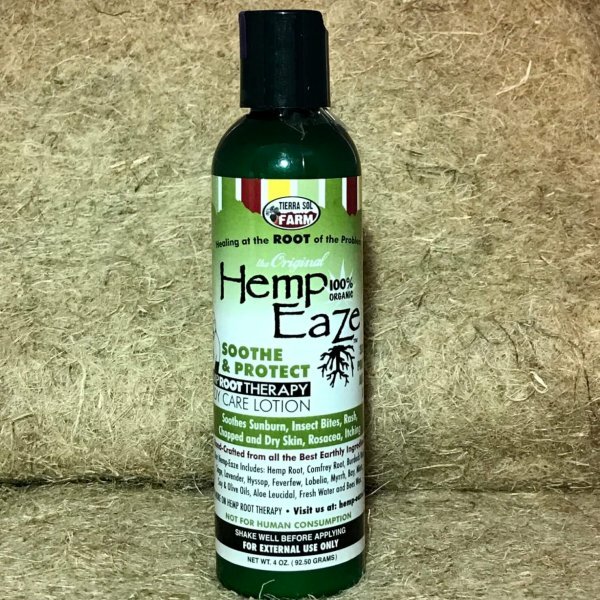 Hemp-EaZe Soothe & Protect BODY CARE HEMP LOTION is a lotion set aside from the rest. 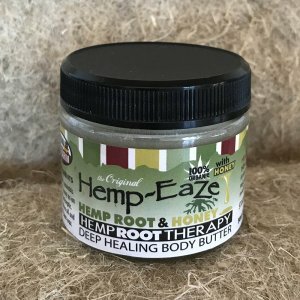 This amazing hemp lotion was created to assist in the natural healing of skin issues. Soothing relief for Rosacea, Sunburns, Dry Chapped tired skin. Irritation is equal to inflammation and inflammation can lead bigger issues if care isn’t taken to assist the body’s ability to heal. 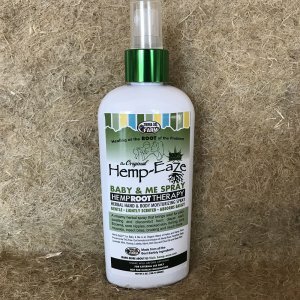 This hemp lotion soothes and protects as it hydrates due to the high level of moisture which maximises its benefits to the skin’s texture and suppleness. Skin feels refreshes and revitalized as the body soaks in the moisture and the beneficial botanicals. 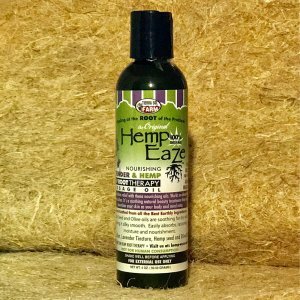 Our hemp lotion formula consist of ingredients grown on the farm, not in a lab. Proprietary blend includes; Hemp Root, Comfrey, Burdock, Lavender, Lobelia, Hyssop, Feverfew, Myrrh Gum, Sage, Mint, and California Bay infused Olive and Soy oils. Manufacturer; Tierra Sol Farm, Ca.